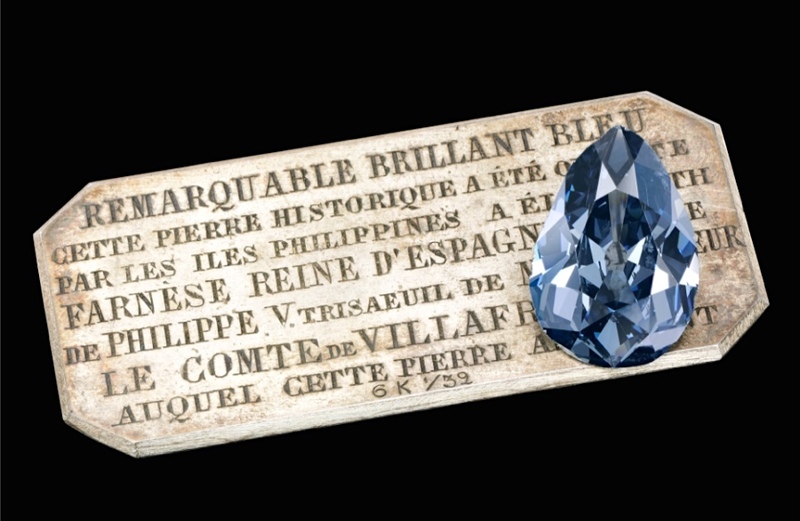 A 6.16-carat blue diamond that was secretly passed down through European royalty over three centuries is going on sale for the first time in May. 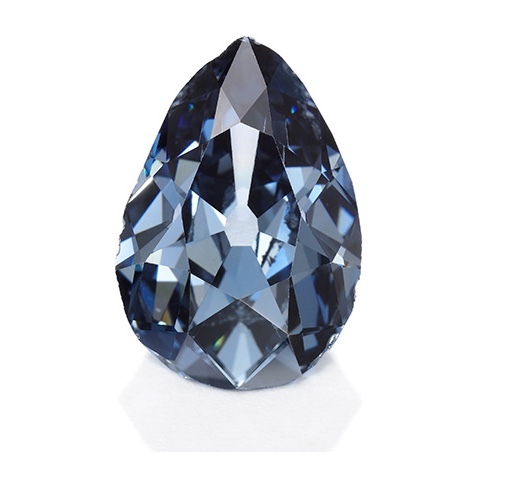 The pear-shaped, dark grey-blue gem, known as The Farnese Blue, is believed to be one of the most important historical diamonds left in private hands, Sotheby’s said. Expected to fetch between $3.7 and $5.3 million when it goes under the auction house’s hammer on May 15, in Geneva, the stone was found at India’s Golconda mines. 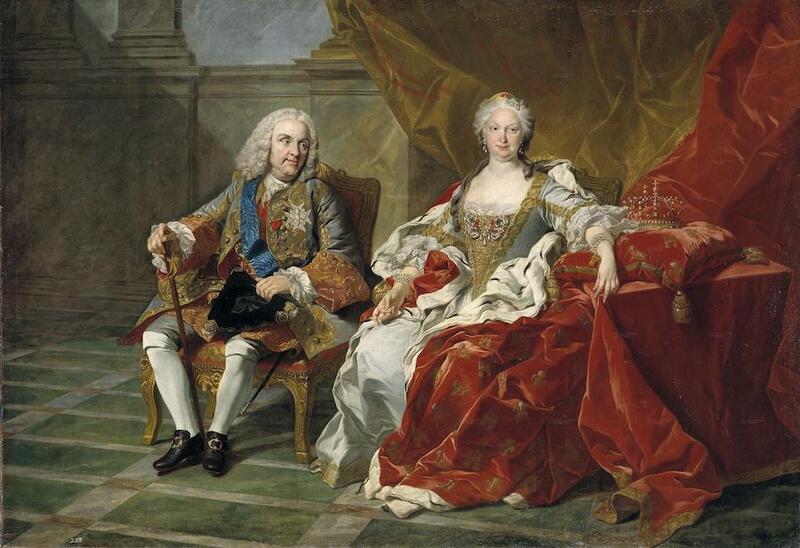 It was then given to Elisabeth Farnese, daughter of the Duke of Parma, in 1715 to mark her marriage to King Philip V of Spain. “All this time, it was hidden away in a royal jewellery box,” Philipp Herzog von Wurttemberg, chairman of Sotheby's Europe, said in the statement. 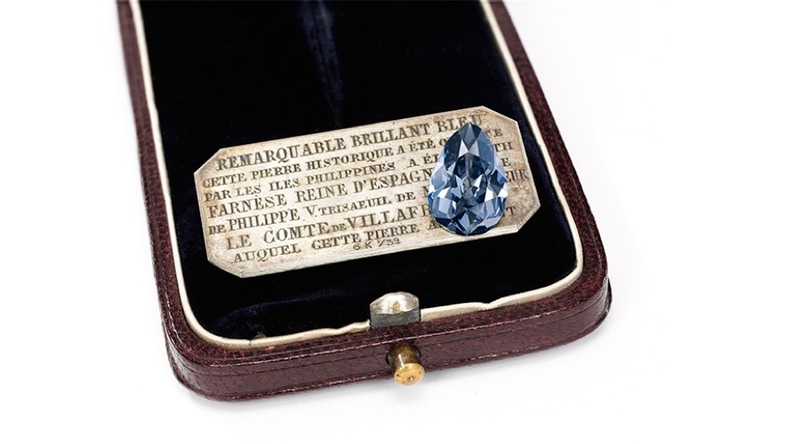 One of Elisabeth’s descendants is the current owner of The Farnese Blue to be auctioned as part of Sotheby’s Magnificent Jewel and Noble Jewels sale.